Our long track record of success in creating homes for low, moderate, and middle income residents is driven by an understanding of the complex, changing dynamics of financing, regulatory and market environments in a competitive arena like New York City, enabling successful partnerships with public agencies, not-for-profits, other developers and land owners. 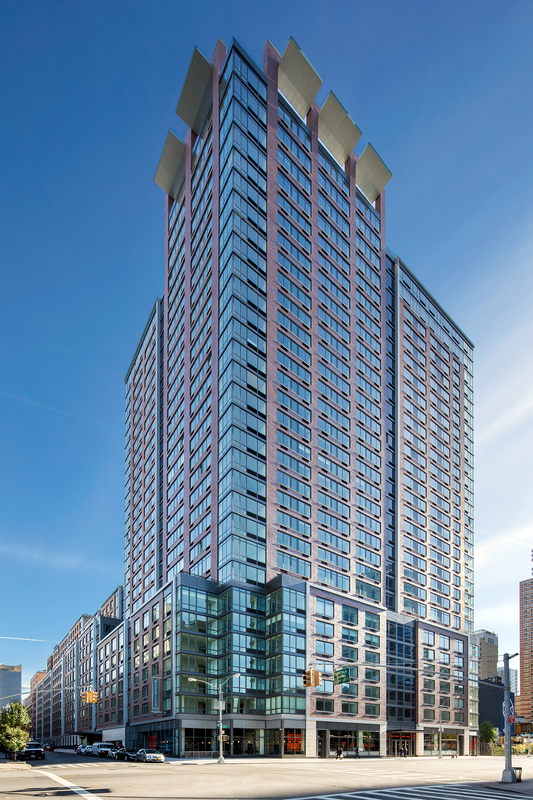 Gotham has built both dedicated Affordable projects, and, in more recent years, focused on large scale, mixed income developments featuring both Affordable Housing and Market Rate rentals. Gotham’s team has collectively developed and built dozens of residential buildings including thousands of mixed income and affordable housing residences. The team has deep experience in a multitude of programs and strategies to create affordable housing ranging from utilization of capital subsidies, public private partnerships, inclusionary housing, renovations and preservation of historic buildings, to new construction on public or private land. The team is skilled in complex financial structures including the use of tax exempt finance, tax credit syndications, real estate tax abatements/exemptions and leveraging federal, state, and city capital programs. Following development and construction, Gotham’s property management division seamlessly transitions into ongoing building and community management for our affordable developments, operating vibrant communities in stable, financially successful buildings.